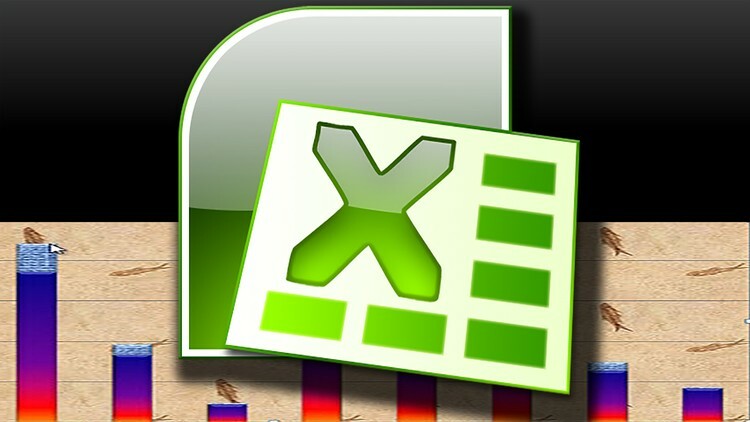 Master Excel Formulas, Tips & Tricks. Learn to use Excel’s Amazingly Powerful Formulas and the Tips and Tricks I’ve picked up over the past 20 years using Excel. It doesn’t take that much effort to go from someone barely proficient in utilizing Excel to become the Superstar at your organization. Being the Excel Guru has afforded me a lot of opportunities where I may not otherwise had the chance to participate. So what you are waiting for? Sign up right now and let’s get started.